Niti Aayog vice-chairman Rajiv Kumar today pitched for more dynamic supervision of the banking system and quicker corrective actions. 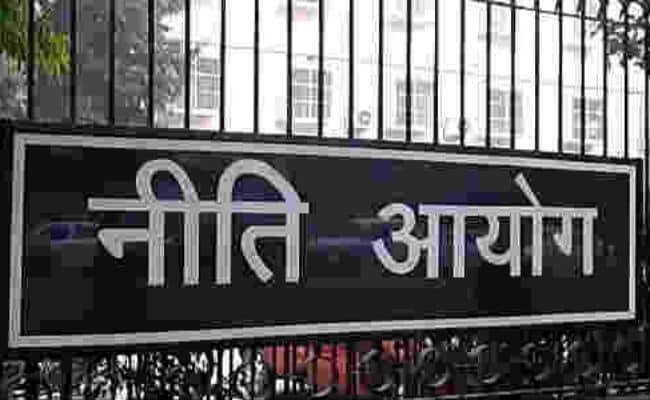 Mumbai: Amid a debate on whether the Rs 12,000-crore Nirav Modi scam was the result of regulatory failures, Niti Aayog vice-chairman Rajiv Kumar today pitched for more dynamic supervision of the banking system and quicker corrective actions. "Once a year supervision visit to banks and entities with the time lag of nearly a year for the implementation of the finding of that supervisory process will be archaic," Kumar said, speaking at a digital finance event here. "You need prudential processes and supervisory norms which are also digitally based and, therefore, far more regular and frequent than what we have so far," he added. He, however, did not make any explicit reference to the PNB scam while speaking on this subject. It can be noted that in the last month since the discovery of the scam, there have been voices calling this as the result of regulatory oversight. Stating that the changes in digital technologies will completely transform the banking, finance and capital markets landscape, Kumar said there is a case for regulations to shift away from the "one size fits all" approach. He said India is fast moving to a 3x growth in the number of smartphones to 900 million and added that the government may consider passing Employment Guarantee Act payments through direct benefit transfers. Kumar said in the "exciting phase" which we are entering into with deepening digital technologies, there will not be any loan whose size will be small or a customer who is in a distant place. According to him, there is a need to use digital technologies more for lending as well, beyond the present system where they are being used for payments.